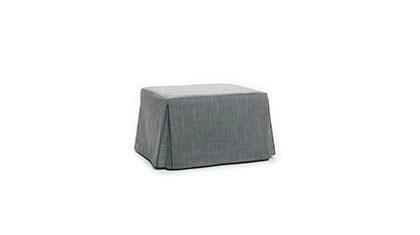 The Paguro pouf bed is available in standard dimensions or can be custom made according to your needs. Shop on-line or in one of our showrooms, our furniture consultants are ready to assist you. Paguro is the first ottoman with a double bed incorporated. Now you can match the living room sofa or use it as a single element in smaller environments and with just a simple gesture it is easily transformed into a large and comfortable bed. Paguro has a welded steel frame and a foam mattress. 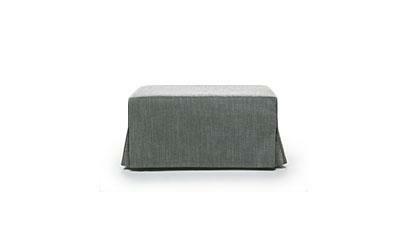 Slipcovers are available in fabric, eco-leather and floral leather and are completely removable. In addition, it is easy to move thanks to two very practical side-mounted wheels in all it is the perfect solution for convenience and comfort. A team of professionals makes the Paguro pouf bed. 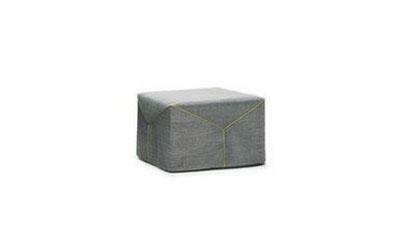 Our master artisans together with our interior designers will assist you in the process of customizing your pouf bed.